There has been a lot of hullabaloo about bitcoin in recent times. But what exactly is it and what does it do? 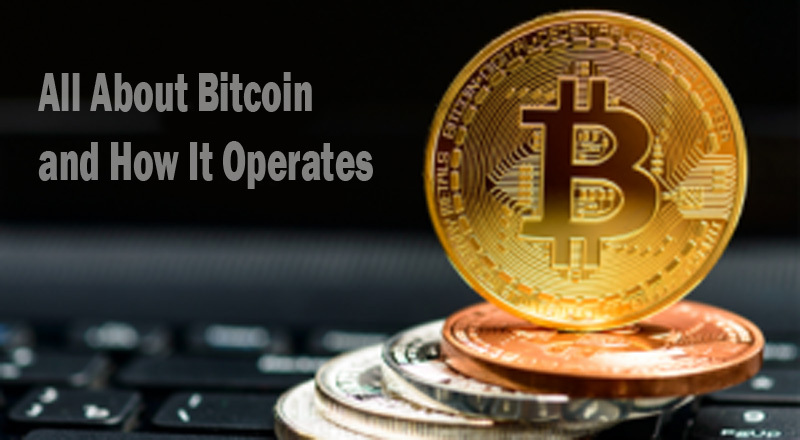 This article will shed light on what you need to know about the cryptocurrency and ways to buy bitcoins. Bitcoin was created in 2009 by a group of people going by the name Satoshi Nakamoto. It is a peer-to-peer payment system that allows cross-border transactions. It is not controlled by any government. How is a Bitcoin Stored? A bitcoin is not something tangible. It is stored in a digital wallet that is often in someone’s computer or in the cloud. The wallet acts as a virtual bank account allowing users to receive or send bitcoins, save their money and pay for goods. One should note that before they buy their bitcoin, they must first download bitcoin wallet from sites such as blockchain.info or by going to mobile apps like wallet for iOS and filling the online form with their basic details. One is required to sign up to buy bitcoins from sites such as coinbase, bittylicious, Kraken, BitQuick.co, bit4coin.net and expresscoin.com. By signing up, people get the privilege to convert their currency into bitcoin or out of it. The second step is to link your bank account before you begin to make any purchase. The price of bitcoin is susceptible to change over time, but one is always told of the exchange rate. Once you buy the bitcoins, they are transferred to your wallet. One should ensure that they keep their bitcoin wallet safe by using strong passwords and storing it offline. If you are a person who loves to travel, then bitcoin comes in handy as one can use it to book a hotel using Expedia. One can buy anything using bitcoin be it games, books or machinery among others. You can also pay your bills using it, which sounds all much fun. If you are a person who does business with international companies, then it helps to make your payments cheap as it does not undergo any regulation. For small businesses, bitcoin comes in handy as it does not have fees for the credit cards. You can purchase bitcoins as a way of investing and use it later on when the value is high. Not every company is excited by this cryptocurrency, but a few companies allow transactions to be done using it such as CheapAir, Overstock, Microsoft, and Namecheap among others. In addition, some non-profit organizations accept donations using bitcoins, these companies include; the Wikimedia Foundation, the Internet Archive, and the Mozilla Foundation.